Launched early this year, our GateKeepers Program continues to grow as new members team up with BTJ from all over the world! This summer we have been specifically petitioning new GateKeepers to help us grow and support our ministries in North Korea. As their brutal leader, Kim Jong-Un, continues to falsely accuse, imprison and kill Americans, threaten the world with nuclear weapons, and brutally oppress, torture, and starve their own people, our Back to Jerusalem teams continue to work INSIDE North Korea. You read right, BTJ ministers from within! BTJ has been infiltrating North Korea for more than a decade. We have 15-20 missionaries at any given time working inside the country to provide food, jobs, and business opportunities in various communities throughout the region. Our teams provide lifesaving necessities and more importantly, share truth and hope to the starved, brainwashed and persecuted people inside North Korea. Prepare, supply, and staff our North Korean ground teams. Start businesses inside North Korea to help families and communities become self- sufficient. Plant and support underground churches – right under Kim Jong-un’s nose! Evangelize to unreached people and deliver Bibles in their native language (written & audio). Support and promote Bible studies throughout the country. 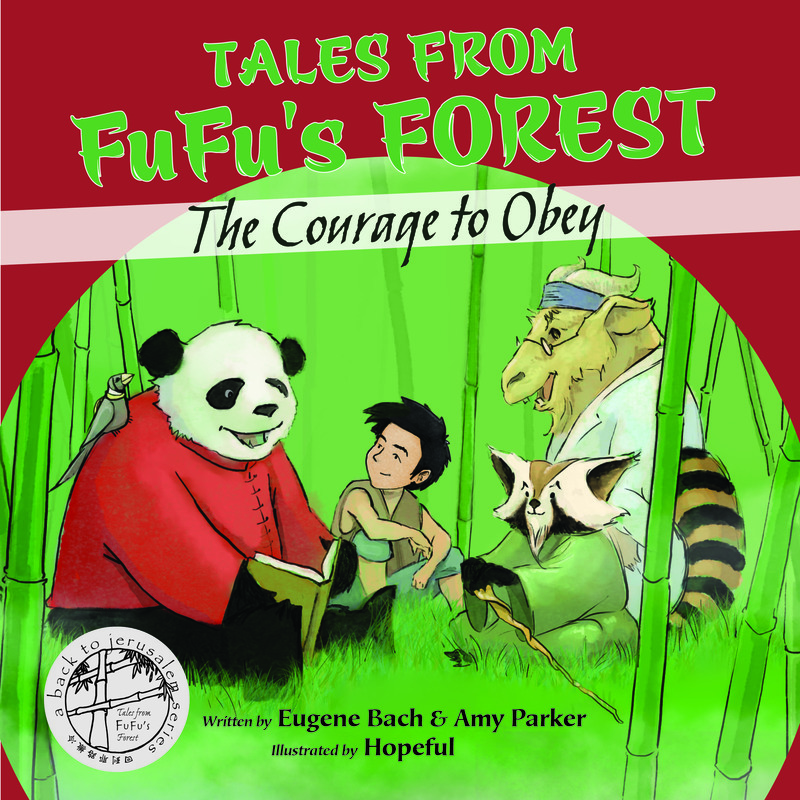 Becoming a BTJ GateKeeper during the month of August will entitle you to an exclusive discount when you pre-order the first book from our “Tales from FuFu’s Forest” children’s series! 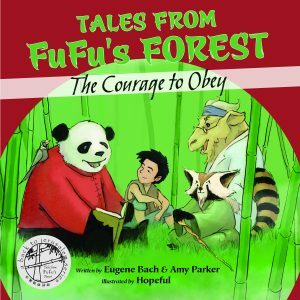 Beautifully written and illustrated, The Courage to Obey takes us deep into the fields of China, where Shan, a lonely boy, is befriended by a wise Panda called FuFu. 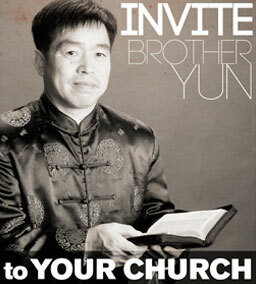 FuFu and his friends are brilliant storytellers who share the story of a young Chinese missionary woman named Sister Li. Sister Li hears God’s voice, obeys, and heads out on a journey that takes her far from home. With God’s help, Sister Li not only saves and heals a leper woman, but she later leads a village to Christ! Through this story, lonely Shan is reminded to be “strong and courageous, not to tremble or be dismayed, for the Lord your God is with you wherever you go” (Joshua 1:9). Just like Shan in The Courage to Obey, here at Back to Jerusalem, we know the Lord our God is with us wherever we go, whether into North Korea, China, Iraq or anywhere else He sends us! We can only continue to do what we do with your help. 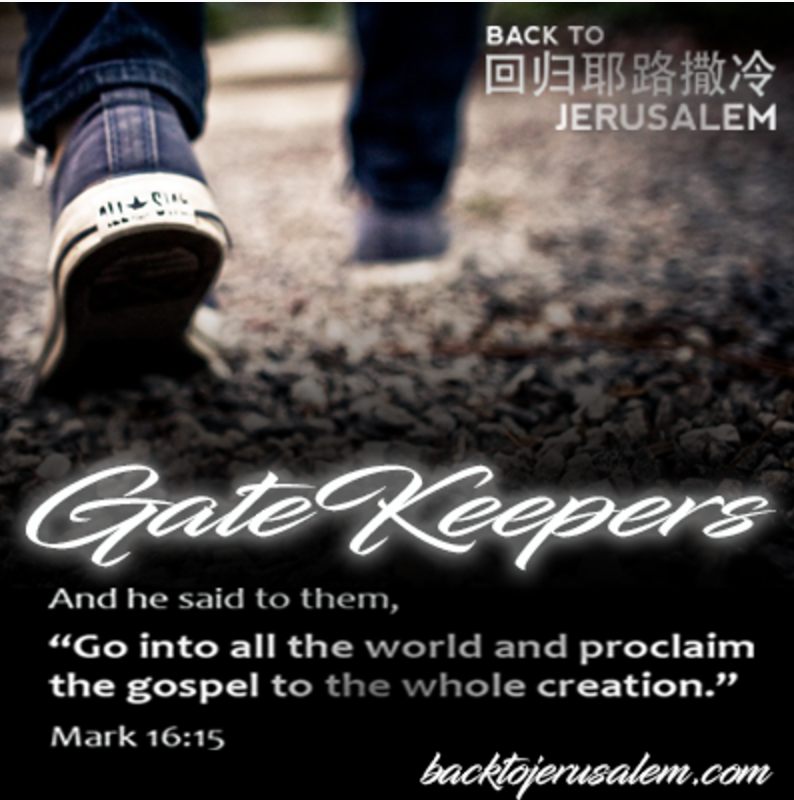 Please consider partnering with us and become a GateKeeper today!